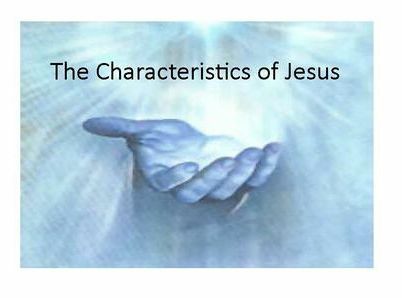 In this series, we will examine the major character traits of Jesus. Miss a Sunday? No problem! Join our Faith Life Community! Messages and slides will be posted here each week to listen to, ask questions about and share reactions to with others.